The BPO (Business Process Outsourcing) Industry where call center is categorized got the highest number of applicants and job offers. One of the biggest reasons for this is that, it has a higher salary comparing to regular employees in the Philippines. 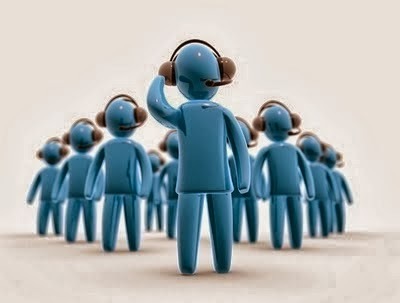 When we speak about salary, there are some factors that determine the salary rate of a call center agent. One of which is the size and accounts of the company, location, position or job title, and experience. The company that is bigger in size and accounts has the higher the salary offer for an agent. When it comes to location, those who are working in the capital city got a higher salary grade than those who are working in the province. And when we are talking about position or job title, the team leader, manager and those with higher positions with lots of responsibilities got a higher salary than of those who are working as a level one agent. For experience, the longer their stay in the company, the higher is their salary comparing it to agents with same position but different length of experience. The average starting salary is about 15 thousand on a provincial status and for the capital city status salary starts at about 17 thousand. This salary will start to increase once they were able to sign a contract. For a team leader, their salary ranges from 20 thousand up to 30 thousand pesos. Aside from the actual salary, agents also receive incentives like performance bonus, attendance bonus and referral bonuses.